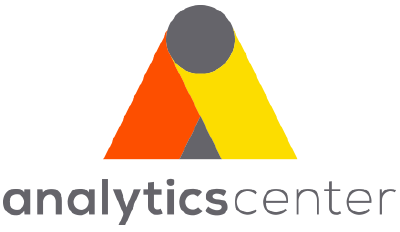 Analytics Center is an establishment with a vision of being a thought leadership, expertise and knowledge center for Analytics and Big Data. We promote effective usage of analytical methodologies and disruptive technologies in reinventing business models, decision making and effective management. Analytics Center acts as an incubator to support the growth and development of start-ups with innovative solutions in big data, analytics, AI technologies.